…and we have just what you need! 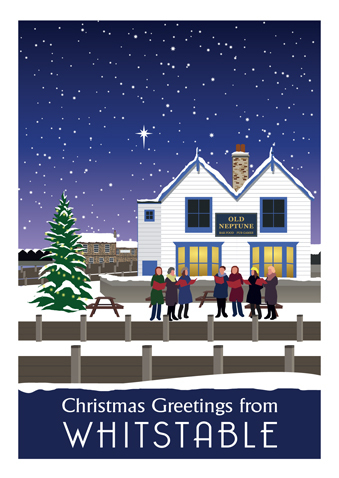 If you are thinking already about Christmas cards (something I vow to do early every year and somehow don’t get around to it until the last posting day) then we have some great designs for you to send out! P.S. I just looked out of the window to find a sunny autumn day – perhaps I’m a bit previous with my promotion of all things Christmassy! Ah well, done now! 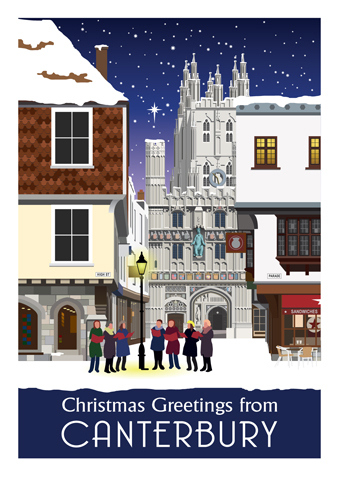 This entry was posted in Canterbury, cards, Christmas, Faversham, General chat!, Towns, Whitstable and tagged Cards, Christmas, Christmas Canterbury, Christmas Faversham, Christmas Whitstable, robin. Bookmark the permalink. 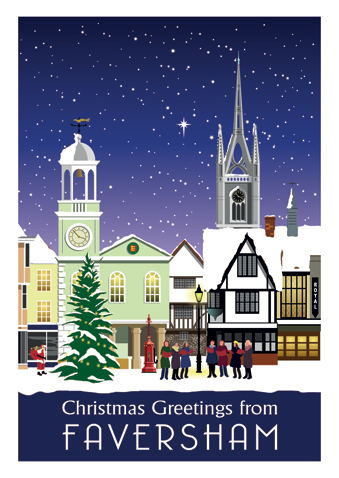 2 Responses to Christmas in Faversham, Whitstable and Canterbury! Hi Nige! Is that four cards of one town, or three different towns and one spare? Only I thought, if I’m saying hi from three different towns, I’m lying at least twice! Hi Jackie! 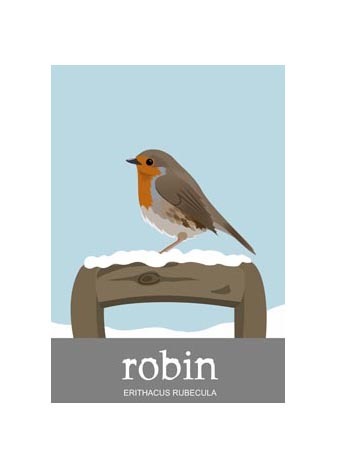 It is four cards of one design in each pack so no lying needed! Although if you fancy buying one (or more) of each pack, you could pretend you live in all three places!